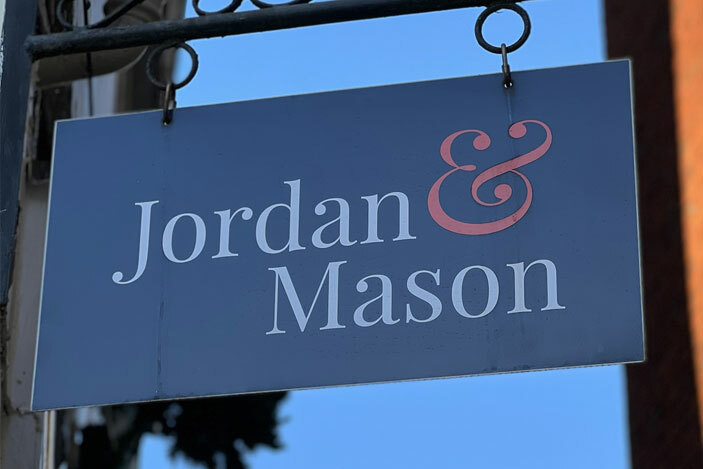 Jordan Mason & Associates, that trades as Jordans, was established by two experienced directors who had both senior management positions within larger firms before forming the business back in 2007. 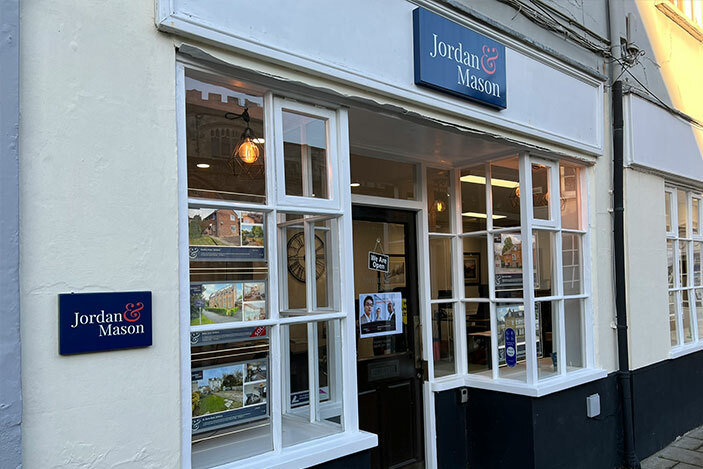 With this strong leadership and corporate style backgrounds, the Directors developed a team of property professionals that provide a multi-disciplined approach to property across the residential sectors. An unrelenting drive exists across the departments to deliver a first class client experience that is backed with hard work, energy and integrity to work to the best outcome in each transaction. The business operates to the strictest industry standards and continually reviews its operation in its monthly team meeting. 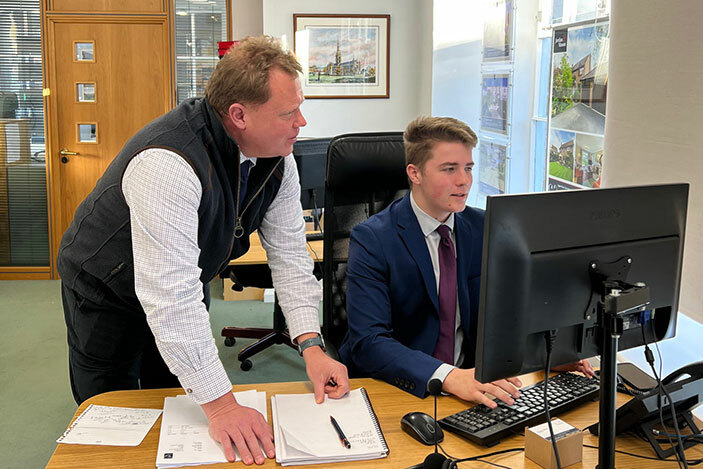 The fundamental philosophy within the firm is to represent clients and provide a service that allows clients to recommend the business to friends and family alike.